The Passion Book, modeled in part on the Kamasutra, is an explicit, unabashed, detailed, encyclopedic description of sexual positions, methods, and pleasures. 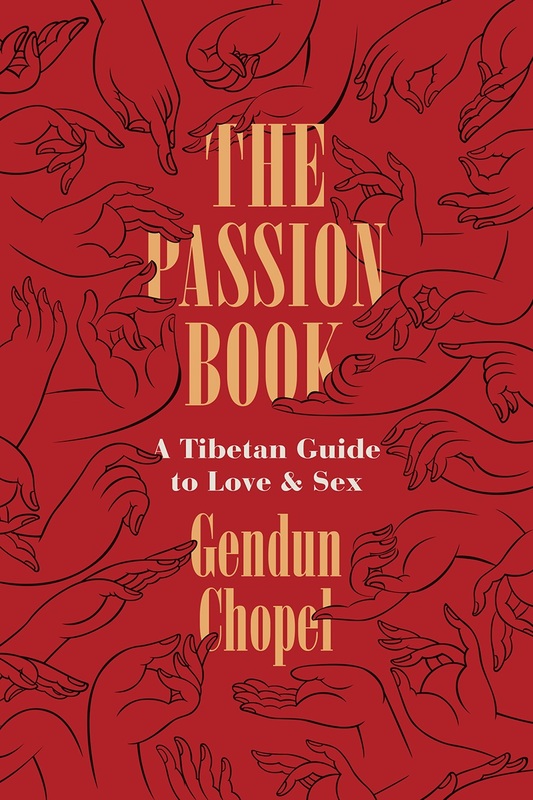 Throughout, the author, Gendun Chopel, urges his readers to engage in an exuberant, adventurous, generous, and considerate pursuit of sexual delight. It is a joyful book.